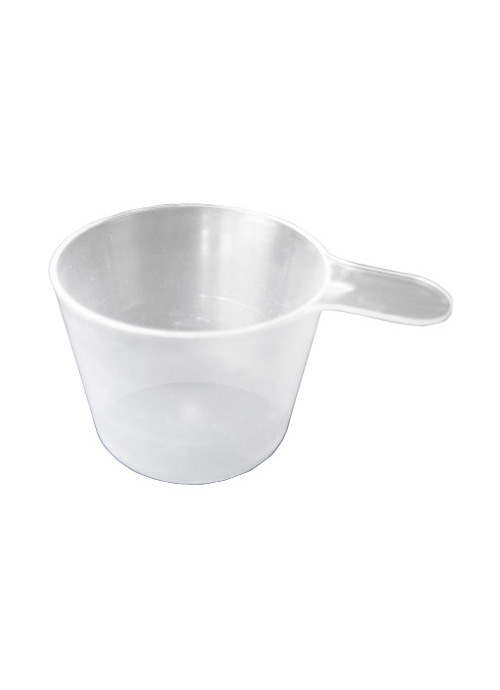 This is the same large scoop that comes included with all our protein powders, carbohydrates and oats. So if you need extra scoops, here they are. 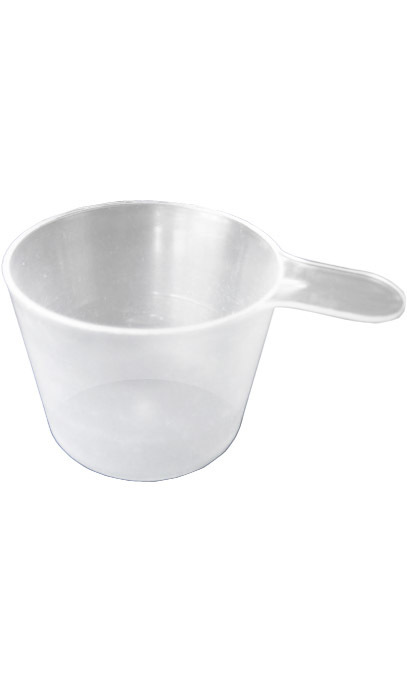 Note: As powder densities do differ, you can measure by checking each product page for actual measures that fit into our 80cc scoop.